Sometimes I find Christmas a really tough time for buying gifts – it can be so difficult to know what to buy for certain people, don’t you think? With just under three weeks until the big day, my gift buying has certainly ramped up a notch and I am almost done for the majority of people that I need to buy for. I’ve still got a few to buy but at least I’ve still got a few more weeks to get this done! I was very happy to be contacted by Boots who asked if I would like to take part in their fabulous 50 Days of Christmas campaign. I always head to Boots when purchasing Christmas gifts as I find they always have such a great selection of gifting options for both men and women – and some gorgeous kids clothes too! I was given the opportunity to take a look through their range of Christmas gifts and pick a few different gifts for someone special in my life. I opted to browse through the Christmas gifts for her and chose to pick up a few items for my mum. My mum is one of the most important people in my life and whilst we do bicker like all mums and daughters do, I don’t know what I’d do without her in my life. This is her second Christmas now without my Dad and I want to make sure she has an extra special day. 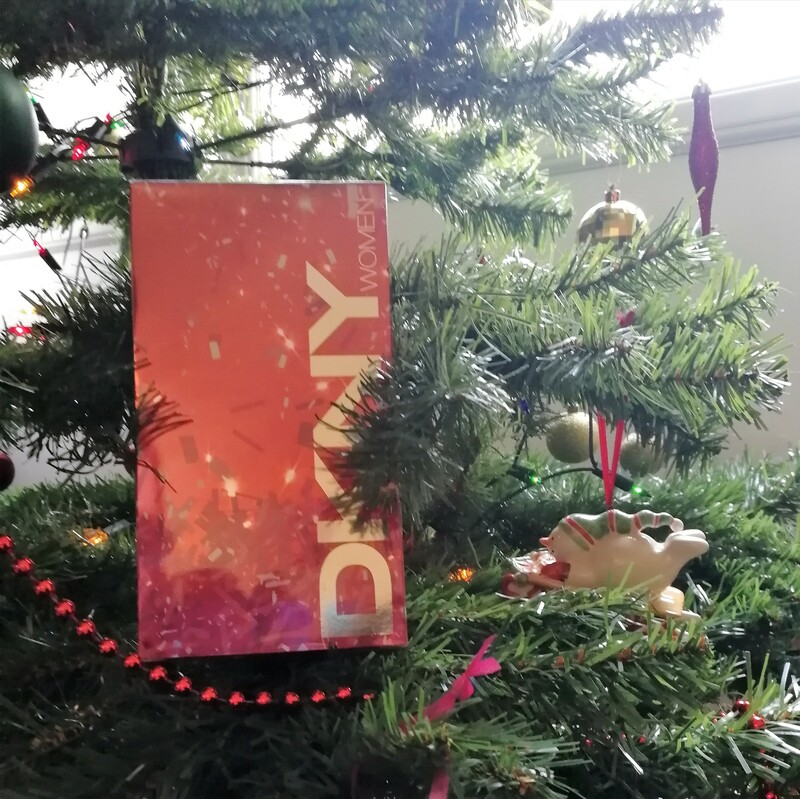 The first gift I chose was the DKNY Woman Eau de Toilette 50ml which is currently retailing at a bargain price of £22.50 (it is normally £45!). My mum is a perfume fiend and I always make sure to buy her one or two new fragrances every Christmas – she loves trying new scents but is also loyal to some of her old favourites. I like to mix things up a little and give her different scents to try. The gift set includes the perfume and the body lotion and is such a lovely set in beautiful packaging. It has top notes of blood orange, tomato leaf and vodka with heart notes of daffodil, orchid & water lily and base notes of birch & tulip – it smells incredible! I mentioned above that I always buy her one or two fragrances and I just had to pick her up another, this BOSS Orange Woman Eau De Toilette 75ml which is currently retailing at £28.91 but is usually £59. With top notes of crispy apple, bergamot and white peach; heart notes of orange flowers, plum and cinnamon stick and base notes of creamy vanilla, sandalwood and olivewood, it is completely different to any other fragrance she has and sure to be a memorable scent. 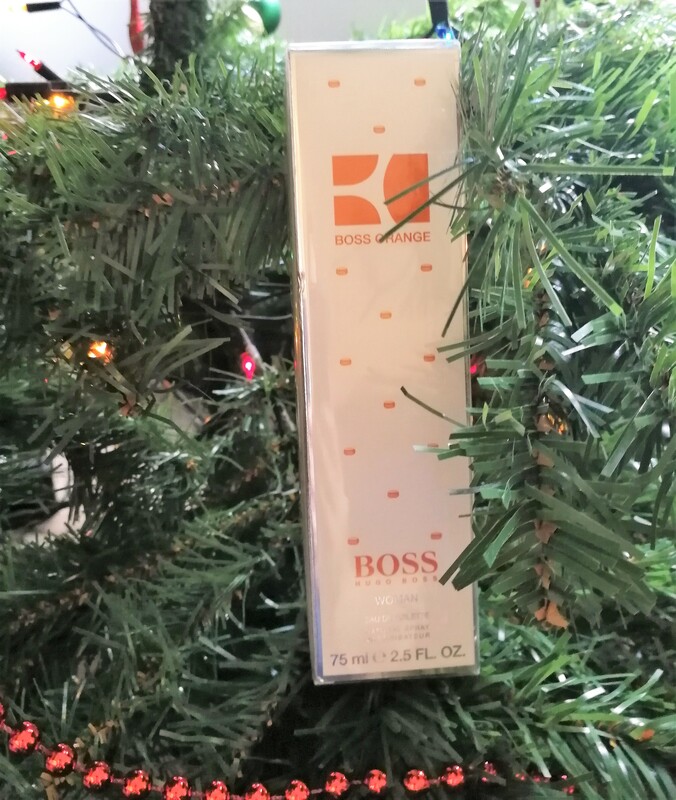 I like gifting fragrances at Christmas as they are a gift that last a long time and will evoke many memories for many years to come – I still remember certain events just by smelling certain perfumes! 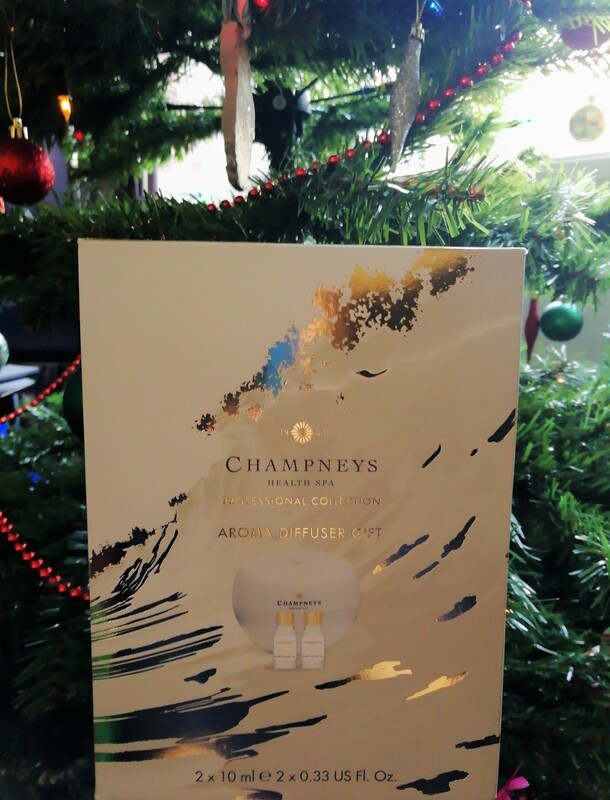 My final choice of gift for my Mum was this Champneys Aroma Diffuser Gift for £30, usually retailing at £40. This is completely different from anything I have ever bought my mum before – she’s never had a diffuser or anything similar before. I chose this because my mum finds it incredibly difficult to take the time to actually sit down and relax and I wanted something that could help with that. This diffuser set with two fragrance oils included helps recreate a relaxing spa feeling with one of the fragrances designed to lift your mood and spirit in the daytime and the other designed to help you settle down and relax in the evening. I really hope she enjoys her gifts as I have picked out a mix of things that I know that she likes and also a few things that I think that she needs. What gifts have you got your eyes on this Christmas? Have you got any Boots products in mind from their wide variety of Christmas gifting options? This post is in collaboration with Boots but all thoughts are my own. I want all of these! Not as gifts for other people, just for myself! Haha. They look amazing. What some absolutely gorgeous gifts for people! I love that boots have such a wide range of products on offer and can really help you buy for all the family. Aww bless you and am sure your mum will love the items you got for her. I need to head into my local boots for some items for my mum too. I love boots for Christmas gifts! They have such a fab selection and this perfume looks great! It looks like you selected some great gifts, and it’s always nice when you can find something for someone else at the same time.